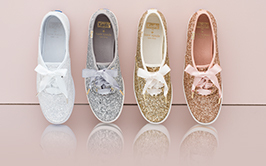 Discover glitter shoes from Keds.com and illuminate the ordinary with day-to-night shine. From extravagant kate spade new york glitter Keds to the understated sparkle of our glitter slip-on travel shoes, we have what you need to achieve shimmering style. 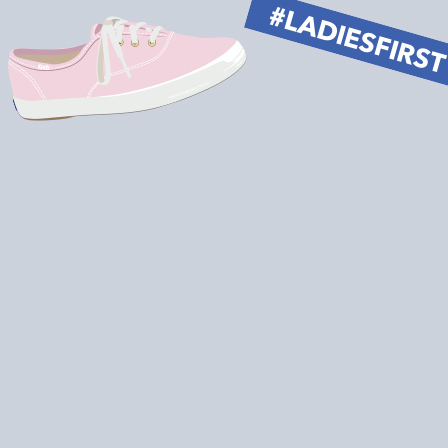 Choose to stay comfy while standing out from the crowd with soft and flexible slip-on and lace-up glitter shoes from Keds. Our selection of sparkly shoes includes bright kate spade new york glitter Keds in a range of colors to suit your style, plus shimmery versions of our classic sneakers so you can always find the right fit for you. Not down to visit glitter town?  Shop our casual laceless sneakers in fashion-forward styles instead.